This '12' will suit you if you have wedding ceremony for 12 hours coverage. You can also customized our hours of work, feel free to fill our inquiry form. This '8' will suit your wedding day coverage for 8 hours. You can also customized our hours of work, feel free to fill our inquiry form. We suggest this package if you have a half day ceremony for 5 hours coverage. You can also customized our hours of work, feel free to fill our inquiry form. Bali Wedding Story is a part of why imaging Bali Photography, specialized in Wedding Day photography. 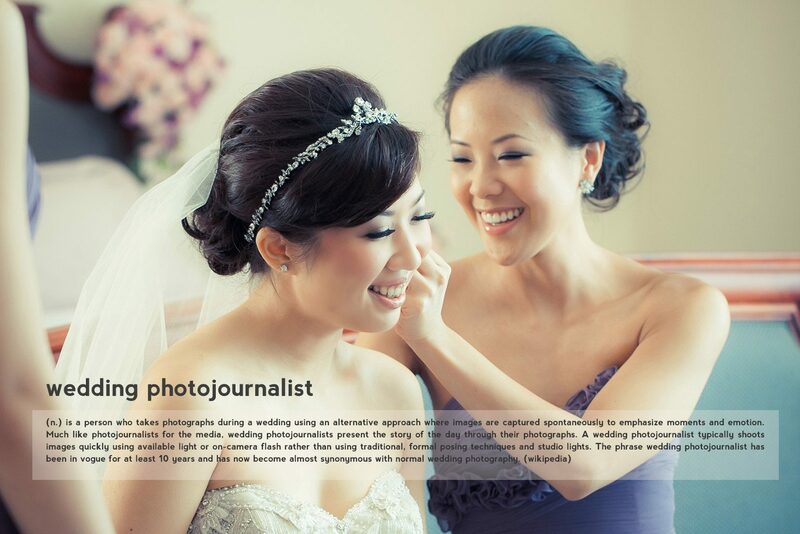 Our photojournalism style make your beautiful day flow flawlessly, without our intrusion. Combining our photographers ability to take a decisive moment and sense of art, compose our final result as a memorable wedding picture with a touch of art. Through Bali Wedding Story, the moment, the laughter and the tears of joy, even the artistic angle of the moment itself will be captured. We understand that a million dollar wedding should be captured perfectly because what left after are photos as memory. a commercial photography services for advertising, company profile, menu, website, stock photo, etc.